Published at 25/11/2017 21:59:47 from Argentina, 19291 visits. 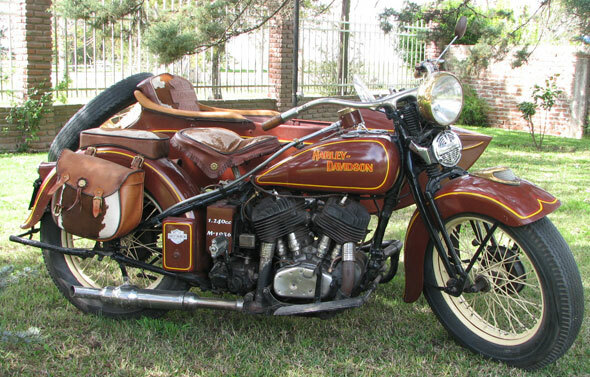 For sale: Harley Davidson 1200cc, 1936, side. The bike is not running, is complete with sidecar. New papers to my name, to transfer list. You can see the bike in the city of La Plata.